People who love to read may be using Kindles and iPads, but people who love books still treasure the romance, the nostalgia, the smell of the printed word. Rare editions hold extra appeal in today’s ephemeral era. “There’s something about holding a first edition in your hands that you know was produced the same year [the author] wrote it that can never be equaled by an e-book,” says Phil Grant of Atlanta’s C. Dickens Fine, Rare & Collectible Books & Maps. 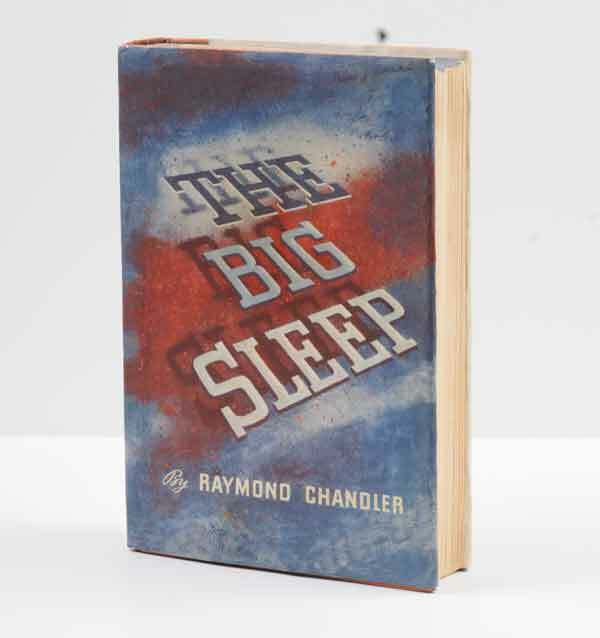 Collectors seek first editions, signed copies, and original dust jackets. Books worth thousands can show up in bargain bins. “I know of one gentleman that picked up a signed copy of the first printing of Gone with the Wind for $75 in a box of books at a mom-and-pop store out in the country,” says Grant. Antonio Raimo, owner of an eponymous rare book, print, and framing gallery on Miami Circle, says a first edition of Mark Twain’s first title, The Celebrated Jumping Frog of Calaveras County—the only known copy in its original dust jacket—was once purchased by a dealer for $1,800 and sold about an hour later for $100,000. Raimo, who collects children’s pop-up books, stocks about 20,000 volumes in many genres. This article originally appeared in our November 2011 issue.